Veterinary medicine is performed by licensed veterinarians (vets) who are subject to the provisions of state statute laws. As is the case with other professions, some vets are better than others. 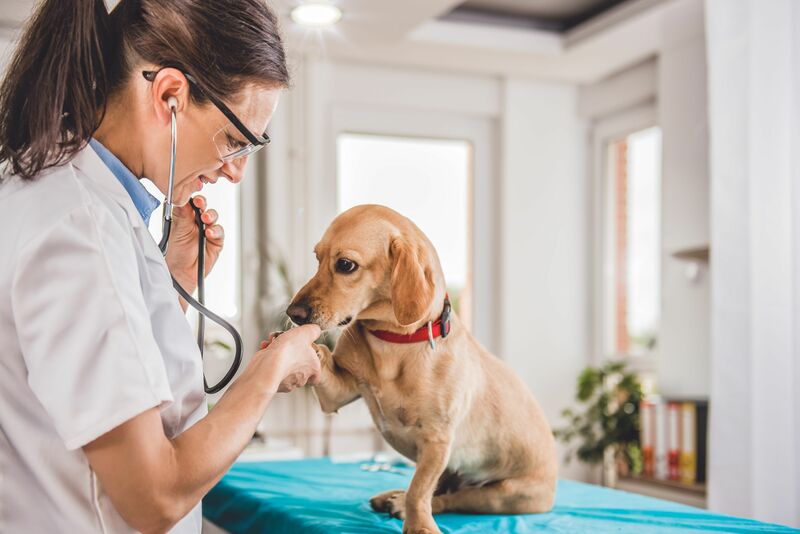 Finding the best veterinarians is not easy since there are many vets to choose from, but there are several factors that you should consider to get the best. Consider who the vet works with. A good vet is one who has a team of para-veterinary workers. These include veterinary assistants and veterinary technicians. The vet should have a clean vet clinic that has state-of-the-art equipment and that is fully stocked with medicines and other supplies. You should not take a vet clinic that does not have such equipment for such diagnostics as X-rays, EKG, endoscopy blood work, and ultrasound seriously. When finding the best veterinarians, consider their qualification. The vet should have a degree in veterinary medicine from one of the 28 vet schools in the U.S. The vet should have a DMV (Doctor of Veterinary Medicine) or should have A VMD (Veterinary Medical Doctor) degree. Bachelor's degrees are no longer available for veterinary doctors. The vet should have passed the North America Veterinary Licensing Exam. You will get the best service from a specialist. The best vet is one who is a member of the relevant professional organization. Membership to professional organizations is important because these organizations have strict regulations, rules, and codes of ethics that their members have to abide by. For specialists, consider membership to the American Board of Veterinary Specialties. For general practice vets, the accrediting institution is the AVMA (American Veterinary Medical Association). Others are American Association of Bovine Practitioners, American Association of Equine Practitioners, American College of Veterinary Ophthalmologists, American College of Veterinary Preventive Medicine, American Holistic Veterinary Medical Association, and Association of Avian Veterinarians. Consider if the vet has professional indemnity insurance. This insurance is important because it protects you from malpractice. The insurance company will cover the medical bills as well as punitive damages should there be malpractice. When finding the best veterinarians, consider if the vets you are considering have a history of malpractice. Consider if appointments are required vis-a-vis your particular needs. Keep in mind the fact that some pet problems cannot wait. Go for a vet who offers emergency service. The location of the vet clinic should be accessible and there should be ample parking. When finding the best veterinarians, consider the character traits of the vet. A good vet is one who is good with animals, one who has excellent communication skills, one who keeps up to date with the latest development s in the field, one who has a great attitude and is compassionate. Other important qualities are good manual dexterity, time management skills, and honesty. Go for a vet who has been around for several years. This is proof that the vet is credible and reliable. A good vet is one who belongs to a veterinary practice with more than one vet and several employees. This is important because you will enjoy the services of different vets and such a vet will have more resources to enable him to do a good job. Go for a local vet or one who has a local presence as this will save you money on traveling and it will give you unparalleled convenience. When finding the best veterinarians, avoid the temptation of making cost considerations your primary considerations - you expect to pay for quality. You could choose between vets based on reviews, recommendations from neighbors, friends, relatives, or colleagues who have recently taken their pet or domestic animal to a vet, customer testimonials, and discussion forums. You could also get recommendations on good vets from your pet store.